One set soap wrapping machine was sold to India. Customer wanted to buy this machine for packing soap. 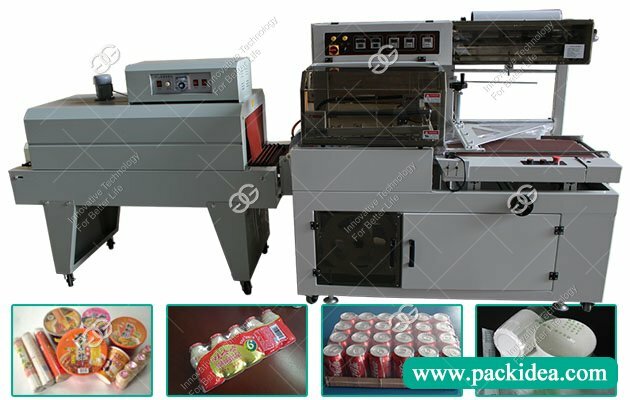 This machine USES BOPP film or PVC film to automatically transport, stacking, forming and sealing small boxes of goods, and packaging them into one package; The shape of its packaging is flat, beautiful, close and can be pasted automatically. The products after cellophane wrapping have the function of anti-counterfeiting, moisture-proof and dustproof. 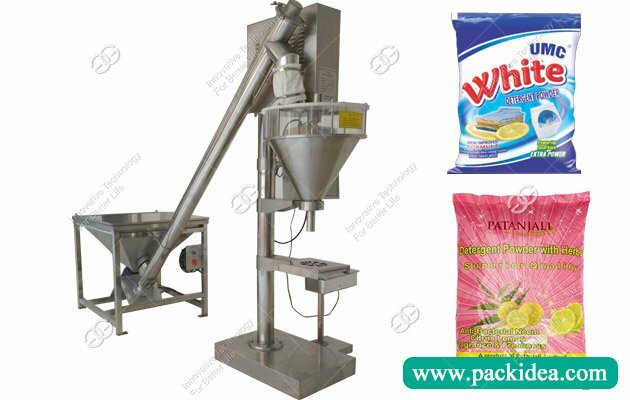 The machine can be connected by manual feeding or the box machine at the front end and the box machine at the back end to form the automatic packaging production line. In this way, the packaging efficiency is greatly improved, the packaging cost is reduced and the packaging level is improved. 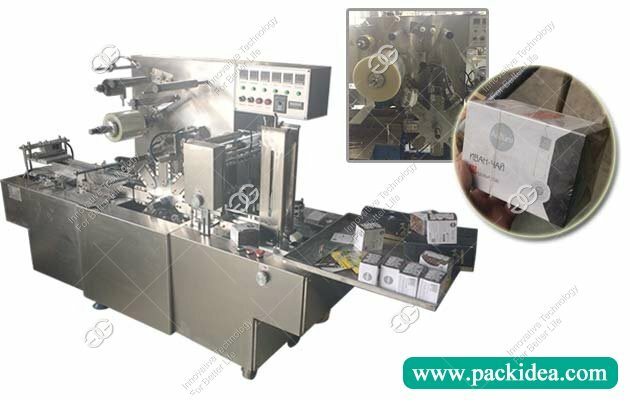 This soap packing machine is widely used in all kinds of small box products transparent film packaging, it can be sealed, moisture-proof, beautiful effect, applicable for wrapping cigarettes, playing CARDS, transparent soap and daily commodities, electronics, health products, chemical products, etc. 1. The company's machinery and the new generation, all the plates are thickened, all electrical appliances are improved, and the overall design optimization. 2. 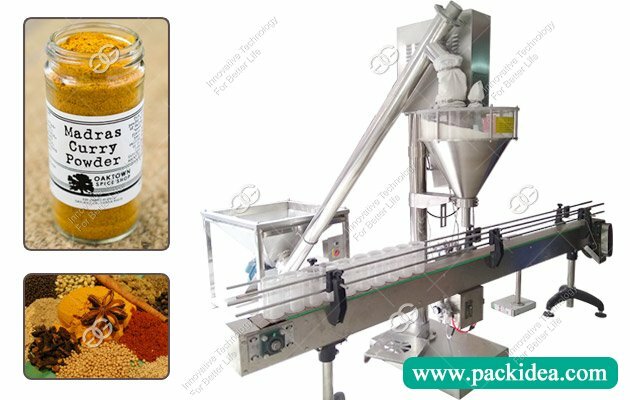 The company's machinery is the best in the industry, the operation is more stable, the packaging effect is the most perfect. 3. Our company has perfect mechanical function, which can be used for any stacking, direct connection to the production line and single machine. 4. Our company has many years of experience in production, and has a high level of accomplishment in 3d transparent film packaging machine. 5. The company machinery packaging product appearance smooth beautiful, neatly folded membrane, bring in addition to static functions, good for the requirement of the membrane is not high, at the same time can be on the photoelectric correction color film packaging, assembly packaging, palletizing, turn over the box, the whole column, wires, multiple functions into an organic whole, truly realize unmanned, intelligent automation. 6. We solemnly promise to provide you with the best after-sales service, and to provide you with the best quality and perfect cellophane packaging machinery.